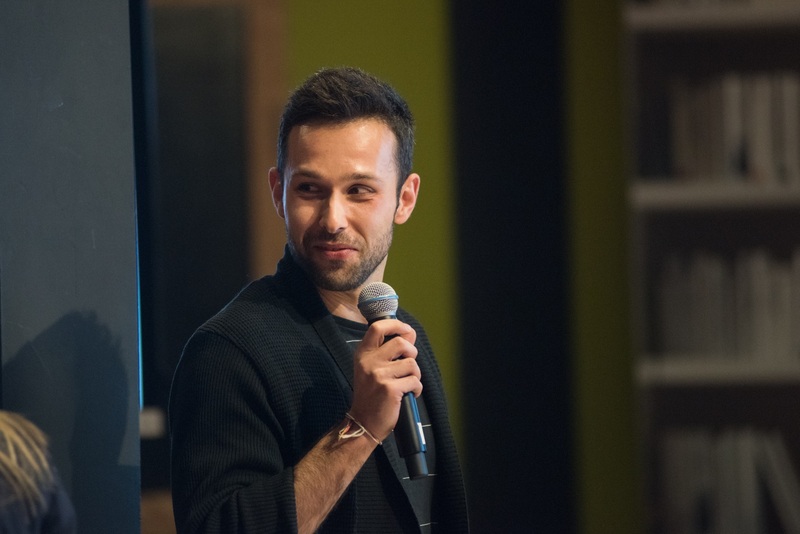 Daniel Rzasa works as a Teaching Fellow for Google News Lab and covers Central and Eastern Europe. He travels around the region and teaches journalists how to enhance their reporting with online-based tools and shares best practices from all around the world. Before joining the News Lab, he worked across a variety of newsrooms in Poland, the UK and briefly in Belgium.Most recently, he was a senior reporter at HFMWeek in London. Prior to that, he worked at Citywire, where he was leading the investigative data-driven project called Global WOW (Who Owns What), which was shortlisted for Data Journalism Awards 2016 in the category ‘open data’. Before moving to the UK, he worked at Poland’s largest business daily Dziennik Gazeta Prawna as business deputy editor for several years, where he assisted with merging print and online newsrooms.Daniel graduated with an MA in financial journalism from City, University of London and the Council of Europe’s Visegrad School of Political Studies, an international programme designed to train future leaders of CEE. He also completed several journalism-related programmes, such as M100 Youth Media Workshop in Potsdam; Foreign Correspondents Programme in Finland sponsored by the Finnish Ministry of Foreign Affairs; EU Journalism Training at Euractiv.com in Brussels; Marjorie Deane Financial Journalism Foundation’s summer schools in New York and Shanghai.